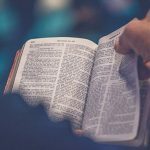 At the end of His earthly ministry, Jesus told His small group of followers that they were to populate the whole earth with disciples and broadcast the gospel to the entire globe (Matthew 28:18-20). Centuries later, the Church continues to grow exponentially throughout many nations. 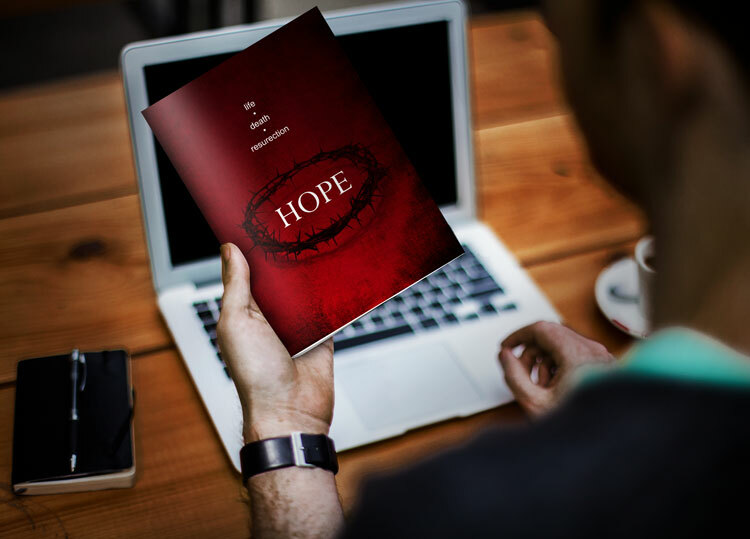 The world has never been more connected than it is now, so we believe it’s more important than ever for the Church to effectively utilize modern technology for the purpose of reaching the modern world for Christ. 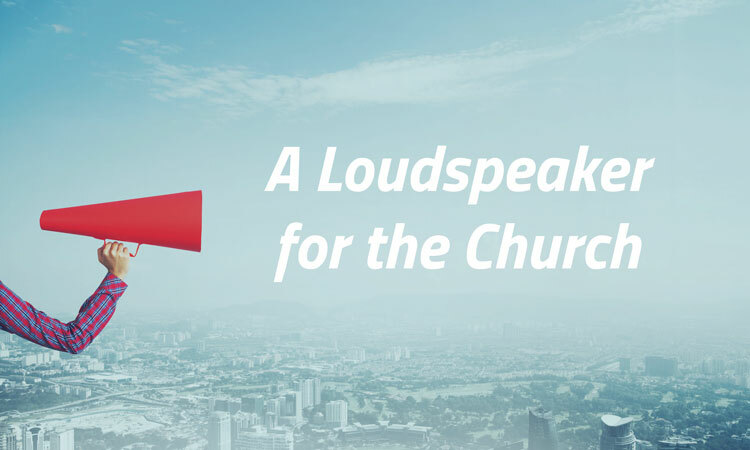 Through our blog, we publish training crafted to help churches and other Christian nonprofits navigate important topics such as fundraising, advertising, modern technology, branding, and more. 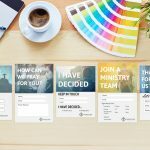 We create and give away professional-quality design resources to help churches of any size and with any budget improve their branding and communicate with greater confidence and effectiveness. 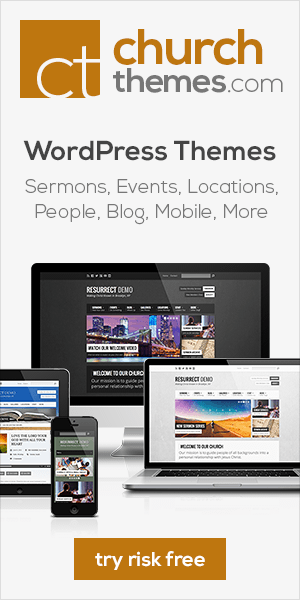 We create free software for pastors to enable them to better care for their own spiritual growth and that of their congregations. 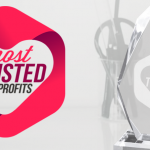 We created and maintain the Most Trusted Nonprofit Award, an honor bestowed on a carefully selected list of Christian nonprofits that have proven to be exceptionally trustworthy. Every nonprofit that qualifies for this award meets hundreds of unique performance and efficiency metrics, analyzing every aspect of a nonprofit’s operations, financial accountability, transparency, mission, statement of faith, employment practices, public opinion and more. This award was created to help such nonprofits communicate trust to supporters. Our Most Trusted Nonprofit Award page is currently the highest ranking page in Google’s organic search results for the terms “Christian nonprofits” and “trusted nonprofits,” giving the nonprofits on our list more exposure. If you have any questions about Ministry Voice, you can contact us at Info@MinistryVoice.com.